SAGE stands proudly with the LGBT pioneers across the country who’ve been fighting for decades for their right to live with dignity and respect. March with us. Fight back with us. Advocate with us. 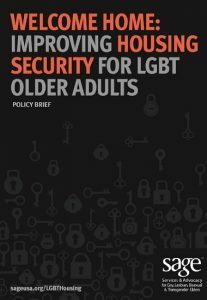 SAGE is part of numerous partnerships and coalitions that help advance our policy priorities for LGBT older people. 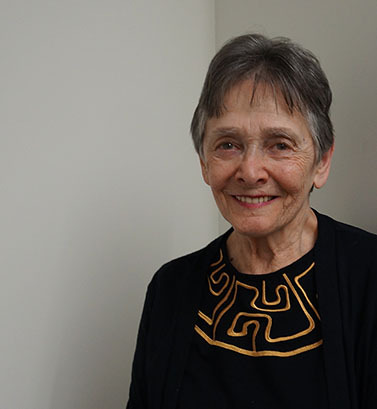 We are the only LGBT organization on the influential Leadership Council of Aging Organizations; a founding member of the Diverse Elders Coalition; the lead organization on the National LGBT Aging Roundtable; and a member of the New Beginning Initiative, led by the National Gay and Lesbian Task Force and the National Coalition for LGBT Health. 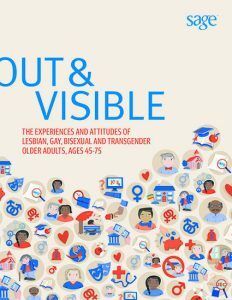 Additionally, our partnerships with groups such as the National Academy on an Aging Society, the Movement Advancement Project, the Center for American Progress, the National Center for Transgender Equality, the International Federation for Ageing, and the Williams Institute, among others, have helped us produce critical policy reports and conferences on LGBT aging issues. Stand up for LGBT elders. Join our community in speaking up and speaking out. Sign up now to receive our action alerts. Religious exemptions are a means for discrimination against LGBT elders. It puts their lives at risk. 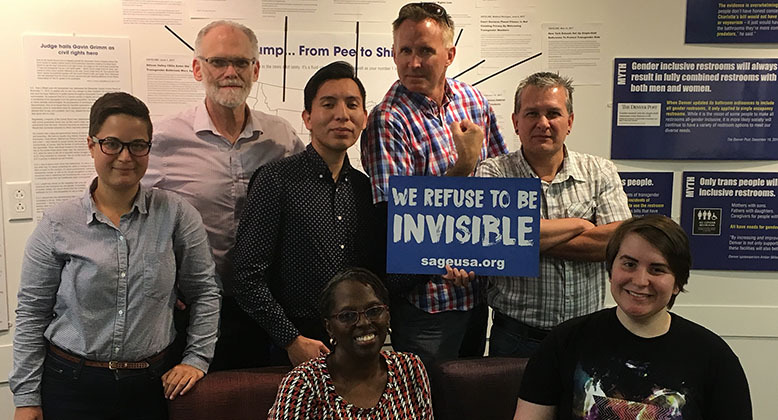 LGBT elders and older people living with HIV convened for SAGE’s first-ever National Day of Advocacy. PEOPLE MOBILIZED ACROSS THE U.S. 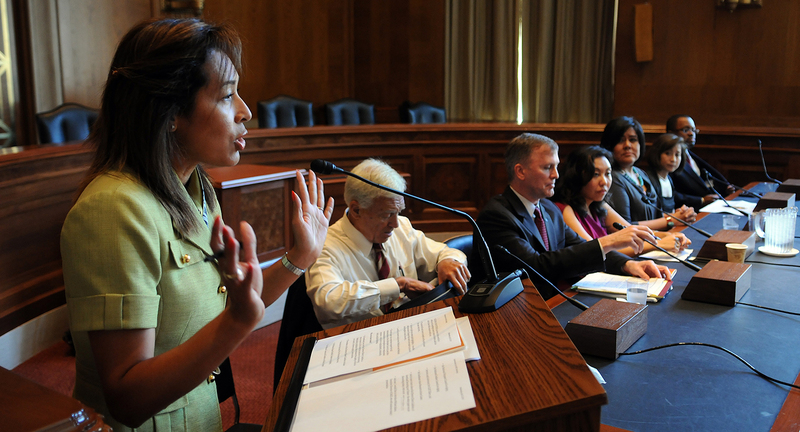 Send a letter to D.C.
Tell your representative to protect the rights of LGBT elders. 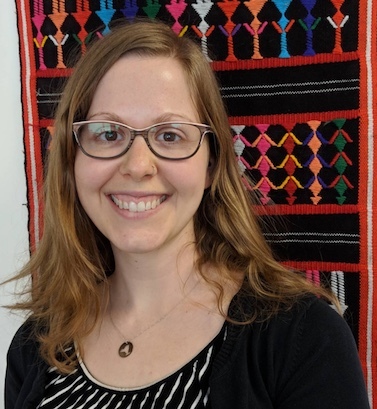 Learn what SAGE is doing to fight for equality in your community and how you can get involved. 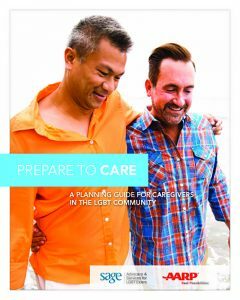 Our message of treating LGBT elders with the dignity and respect they deserve is amplified and strengthened by our partnerships and coalitions. 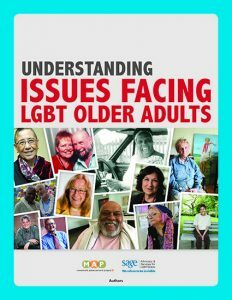 As a founding member of the Diverse Elders Coalition, SAGE has ensured that older LGBT people are included in the national conversation around diversity, and that communities acknowledge and affirm their LGBT members.